Each fortnight, a panel of Liquor Barons wine experts meet to taste and review thirty to forty wines in an extensive blind tasting. The wines are discussed after each bracket with all points shared, recorded and collated in order to provide you with a selection of wine chosen on merit, not label or price, and presented to you each quarter in On the Vine. When browsing along our Liquor Barons wine shelves, you’ll notice that the old well-known and trusted labels are not as predominant as they once were. They have been taken over by new names and trendy designer labels. It can be daunting if you are looking for a particular wine or wine style. Apart from in-store advice, your panel is helping out, as we have tasted over 300 new wines over the last three-month period and have selected 24 here for your perusal. The wines have been assessed, regardless of reputation, we don’t look at the labels until our scores and comments are locked away. Read through the reviews and I’m sure you will find something that will suit you. Made from aglianico, a southern Italian grape variety hence the name rosato and not rosé. We love both the package and the wine. It has a light staining of colour, much like immature pomegranate and includes rosewater, cherry, Turkish delight and spicy nuances along the palate. It’s also dry, long, creamy and importantly, light in alcohol. France has always been a little pink and that includes many of its wines, especially in the warm southern regions. 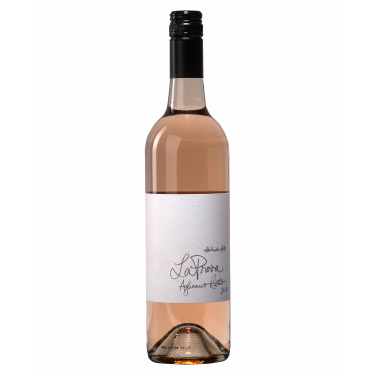 This is typical, a light blush ochre appearance that is fresh in the mouth, dry, cleansing and ideal when served with some colourful light Provencal food on a summer’s afternoon. Drink now. A co-ferment of viognier and marsanne and some pinot gris thrown in gives this wine a power punch of flavour. You’ll notice stone fruit (peach, ripe pear), citrus, a squeeze of honey and spice represented in the dry firm palate that stretches to a pleasing aftertaste. Would work well with a ratatouille. Jim Barry of the Clare Valley is dreadfully boring; the winery keeps making top quality rieslings, year after year. Here’s another classic from the Lodge Hill vineyard with lemony notes and Granny Smith apples along with stony minerality and sabre-sharp acidity. Will age well. The ubiquitous white wine of northern Italy, pinot grigio, is loved for its suitability with food, especially fish and white meats. This Delle Venezie wine is one of the better grigios we’ve seen recently, with its abundant fresh pear fruit, long clean zesty citrus palate and refreshing drinkability. Another Clare Valley riesling of quality, although this is a more forward wine than the Jim Barry. It has a flower shop perfume and is rounded with tropical fruit and good palate weight and finishes with soft acidity. It’s a drink-soon style, not for the cellar. Serve with pan-fried whiting fillets. 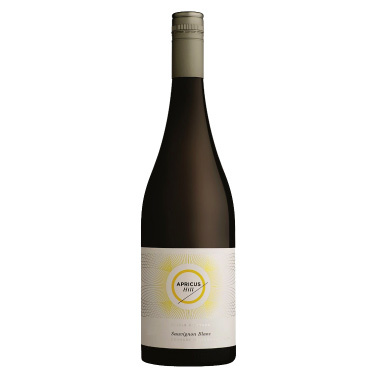 A bright modern youthful chardonnay, that at this price, makes it a Margaret River bargain. It’s the simple drinkability - the lemony influence, the creamy texture, light oak and the soft finish that makes it a winner. Open a bottle and enjoy it soon with a nostalgic buttery Chicken Kiev. We are fond of this emerging southern Italian white variety. 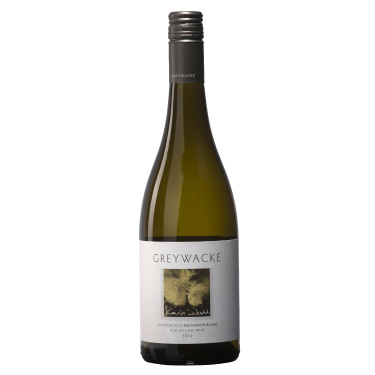 It’s the zesty citrus and wild honey aromatics that are most attractive and the palate has flavour - an almost sweet orange and ripe stone fruit taste that is balanced by cleansing acidity. Good effort by the talented winemaker Mark Warren. From Denmark WA, this vineyard has altitude and the wine definitely has attitude. The citrus and passionfruit aromatics are lifted by lightly toasted oak and the palate is a gem with beautifully balanced fruit, wood and lively acidity. We’re rapt, this is top-level stuff. Balance is the key to these lightweight white wines that have been fermented or matured in oak, we see too many where the oak is dominant. This sauvignon blanc/semillon is better balanced than an accountant’s ledger, containing melon, citrus, herbs, cashew and spicy oak bundled up in a seamless mix. Not the simple grassy and passionfruit savvy from Marlborough that you are used to. This has more depth; quality fruit was lightly pressed, partly fermented by natural yeast and then rested on fermentation lees before cleaning up and bottling. More texture and complexity are evident. The Te Muna Road vineyard in Martinborough gives us this young sauvignon. This region north of Wellington makes a completely different style to Marlborough. This has stone fruit, citrus and green herbs and not gooseberry and tropical fruit. The palate has a mineral texture and fine length. The wines under this new label impress us. 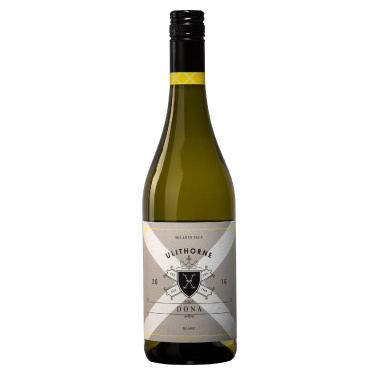 From Yallingup, this is a modern style of chardonnay, as fresh as a spring flower, it has peach and citrus, subtle toasty oak, is persistent on the palate and has a delightfully crisp finish. We wouldn’t age this, drink soon with poached chicken. Warramate is not a rugby forward who plays for the All Blacks; it is definitely an Aussie wine label from the Yarra. This is an attractive wine with dark fruits, herbal notes, toasted nuts, chocolate and sandy tannins that marry well and offer excellent drinking right now. It also has good length and that’s a sign of quality. Cleverly made, this is from full ripe Swan fruit, yet has a tempered mid-weight palate that endears it to many different food styles. It’s a soft wine with gentle tannins, yet has a depth of fruit and richness. You’ll notice red berries, plum, milk chocolate and vanilla oak. A central Victorian wine that is full of richness yet has finesse that will gladden the hearts of many of our red wine drinkers. The fruit is a mix of mulberry and blackberry and the wine has a smidge of eucalypt leaf to remind you of its cabernet origins. Spice, dried herbs, cedary oak and powdery tannins add to the mix. Soft and gulpable. Here’s a wine you can sit back and enjoy, it has no heavy oak, harsh tannins or firm structure. A shiraz/mataro/grenache blend, it’s a sensual gem, one that is rounded, mellow and ridiculously quaffable with a savoury finish. Has you quickly reaching for a top up. Not for further aging and the value is amazing. This is bold for a Tuscan red. There are buckets of plum, briary red berry, mulberry and a good dollop of kitchen spice in this wine, along with balancing oak tannins. Just the perfect wine to serve with a tomato-juicy osso buco and risotto. Oh, don’t forget the gremolata. Uvaggio is Italian for field blend, even though there is only one Italian grape (sangiovese) in this combo of grenache, shiraz and sangio. The wine is a beauty, it’s deeply coloured, has a spicy earthy footprint and dried herb nuances. Big and lush in the mid palate, it finishes discreetly with fine tannins and soft acidity. Terrific young red! From the lower end of the North Island (north of Wellington) this pinot has good depth, lively freshness and a medium on the palate weight. It has the sought-after cherry/red berry fruit along with dried herbs and a tart cleansing acidity. Absolutely perfect with roasted duck or quail. 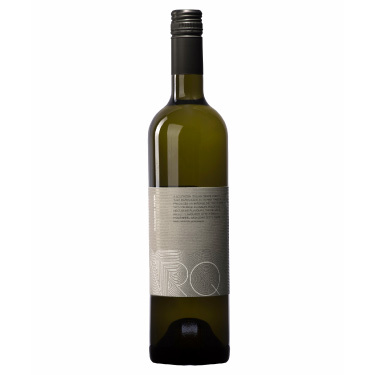 The northern Italian grape variety barbero is gaining pace in Australia and this wine is flat out and ready to please. 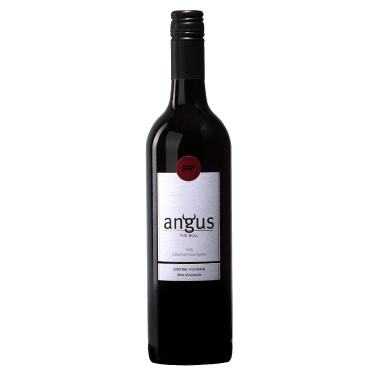 It has dark wild berry and sour cherry, a generous middle palate with earthiness and has cleansing acidity to finish. Will age for a couple of years, but we would prefer to drink it soon. This is a traditional hand-made style of red wine from McLaren Vale. It is big and bold with ripe plummy fruit flavours and a dash of licorice, dark chocolate and spicy oak. Grippy tannins and a solid structure will support bottle aging for a number of years. For those who love a weighty warming red wine, here’s one for you. From a great red vintage in Margaret River, this medium-weighted wine won’t disappoint. There’s blackcurrant, olive, spicy oak, chalky tannins and length - it has a lot going for it. Will be cellar friendly for those who would like to hide a few bottles away. A lovely wine, bright garnet in colour, this pinot is all about sophistication and elegance. There is wild red berry, cherry, herbs, minerality, light oak and acidity coming together in a long linear package. There is only a tiny amount available and it’s well worth securing a couple of bottles. Please Note: On the Vine Spring Edition ends 30 November 2017. While stocks last. Pictures for Illustration purposes only.